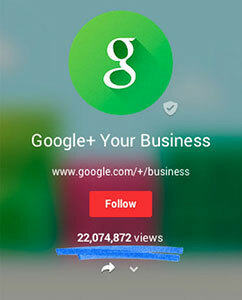 Google is making it possible for Google+ users to see the total number of views that their content and profile generated. 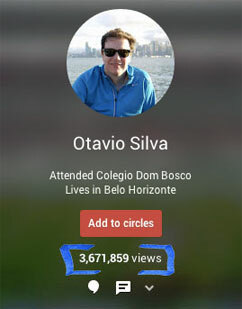 The number of views reported on a Google+ page includes the number of times your content has been seen by followers, including photos, posts and the page itself - going back all the way to October 2012. Google has made it possible to choose whether or not people can see the view count. If you're not interesting in publicizing your view count, Google has made it possible to modify your setting so that it won't be revealed.